Last week we had the opportunity to travel to Jalisco and witness the final event from the global Patrón Perfectionist competition at the Patrón hacienda. It was such a whirlwind and all the competitors were amazing, as were their cocktails. 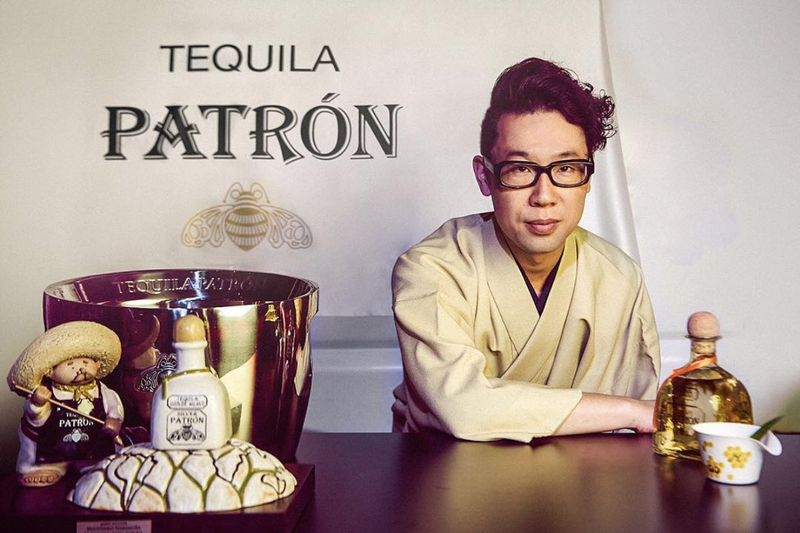 On the final day, it was down to the final 6 competitors, however, by the end of the evening Yeray Monforte took the ultimate award and was crowned the 2018 Patrón Perfectionist.